The test will be comprised of 20 multiple choice/true & false questions, and each question will count for 4 points each. You will have two ten-point extended writing questions as well. Make sure you not only know where things are and what they do, but you know how to talk about them as well. 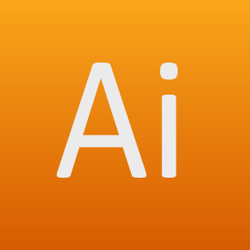 Remember to visit the Illustrator Tools resource I have posted below for a quick recap on the function and location of each tool. Make sure you study, and good luck!